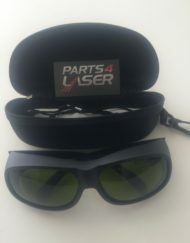 Palomar Q5 PARTICLE – Brand New. 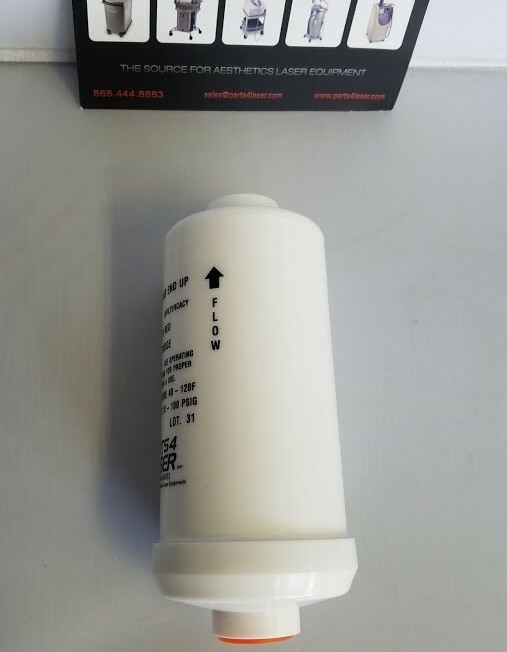 Palomar Q5 PARTICLE Water Filter. 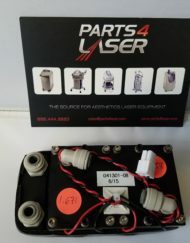 This package contains 1 PARTICLE Water Filter for Palomar Q5 LASER MACHINE. 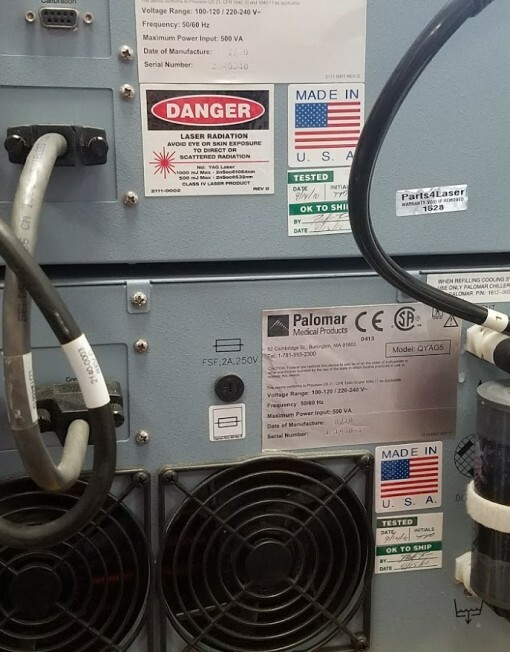 PARTICLE needs to be replaced on your machine every 6-12 months. Most aesthetic laser and IPL machines use water to cool the system. 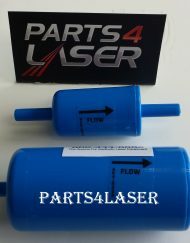 The water pump pumps this water throughout the components of the machine which require cooling, such as the laser head, the flash lamp, the rod, the flow tubes and more to prevent overheating. The DI Water Filter helps ensure that the pumped water ions are kept at a negative charge and the water is clear of dissolved solids. 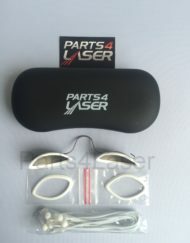 This helps keep the ions in the water at a negative charge in order to protect other components of the laser. If positively charged ions continuously enter the machine, it can cause electrical static/shocks which can burn components of the machine. 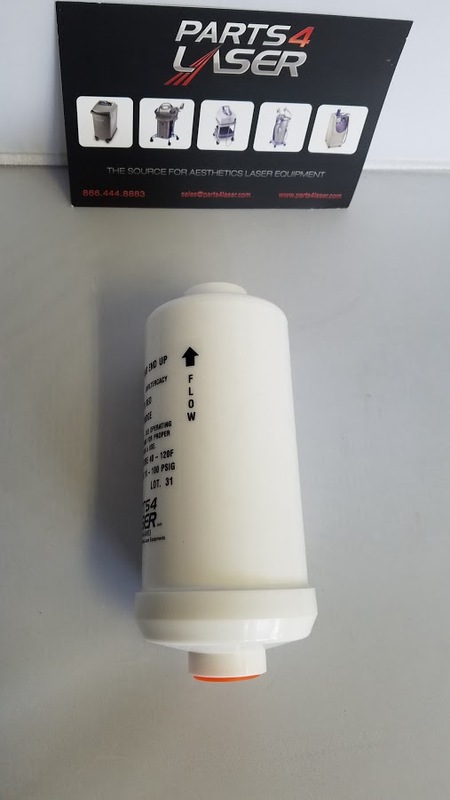 Moreover apart from a particle filter it is important that your DI Water Filter is in good condition to help prevent solid material such as calcium, magnesium and sodium which can leave significant residue in your machine, be removed from the water. 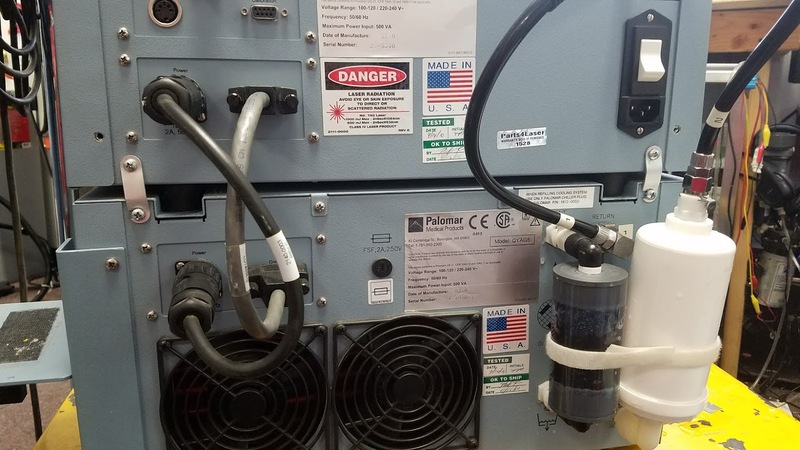 The DI water filtration process helps ensure the water is clean and will leave minimal residue in your aesthetic laser and IPL equipment, and avoid positively charged ions from burning your machine, and helping keep your equipment in good running condition. It is important to note that the DI water filter’s primary task is to keep the water ions at a negative charge; part of the water going into the machine does not go through the DI Filter, but rather, directly into the machine. So be sure, to the extent possible that all of the components that keep the water clean are in good condition in order to avoid costly parts and repairs.